The son of Jim Croce, A.J. 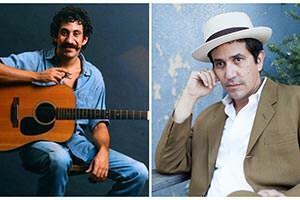 Croce has made his own musical mark, charting on seven radio charts, including top 40. This show features hits by both A.J. and his legendary father.